Philanthropist and resort developer Bob Trotta passed away on 13th December 2017 in his London home after a short illness. Founder and Chairman of the Resort Properties Group, he was the deriving force in the group’s development of luxury resorts in Spain, Italy, Malta, Dubai and Jamaica, and remained a non-executive director after the assets were acquired by Silverpoint Group Holding in 2011. 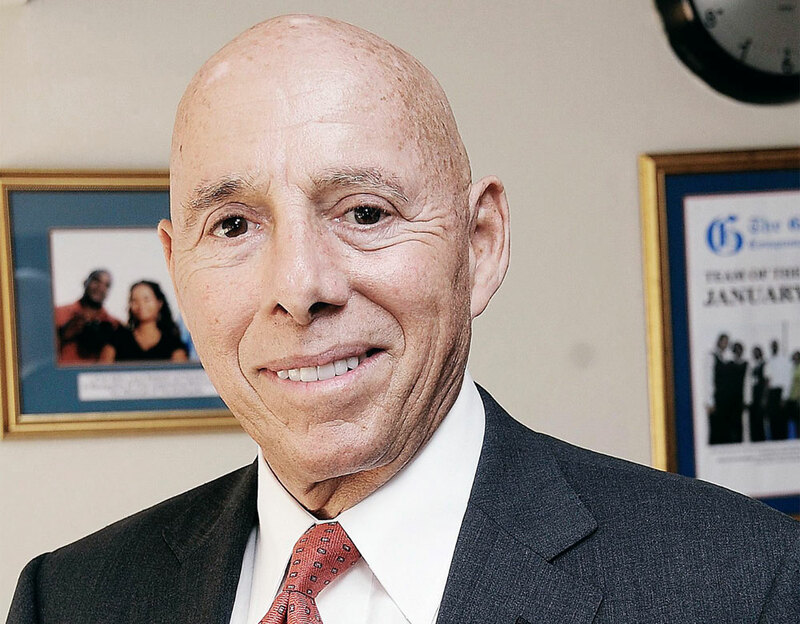 Falling in love with Jamaica during his development of the Palmyra condominium resort in Montego Bay, he founded the Palmyra Foundation, which is a charity that provides books to help educate schoolchildren in Jamaica. His wife Ragni is also heavily involved in the charity. A graduate of the University of North Carolina, Bob has been member of RDO and ARDA (American Resort Developer Association), he also served on the RDO Board from 2005 to 2009 and was among the first developers to receive the prestigious RCI Hall of Fame Award. Bob will be sadly missed and our condolences go out to his wife Ragni, family and friends.